Lead & Nickel Free!! 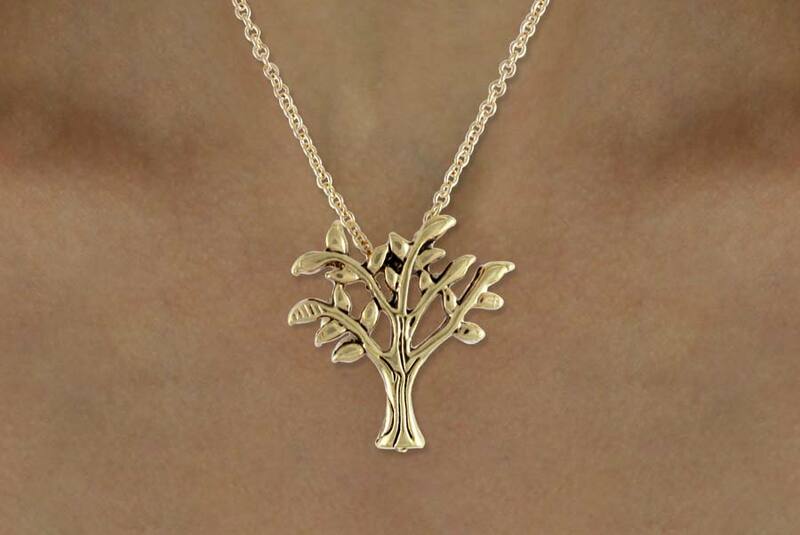 Gold Finish Lobster Clasp Necklace Suspends An Intricate "Tree Of Life" Charm. 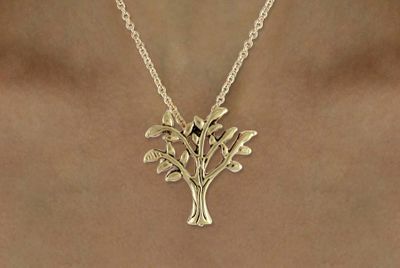 Necklace Comes On A Card That Says, "Cherish: Cherish Your Visions And Your Dreams As They Are The Children Of Your Soul; The Blueprints Of Your Ultimate Achievements. - Napoleon Hill"